Take notice of this $50,000 price reduction at 1800 Atlantic! Featuring a rare full transient rental license, this penthouse condo has a phenomenal ocean view and is offered fully furnished, from a blender to beds. 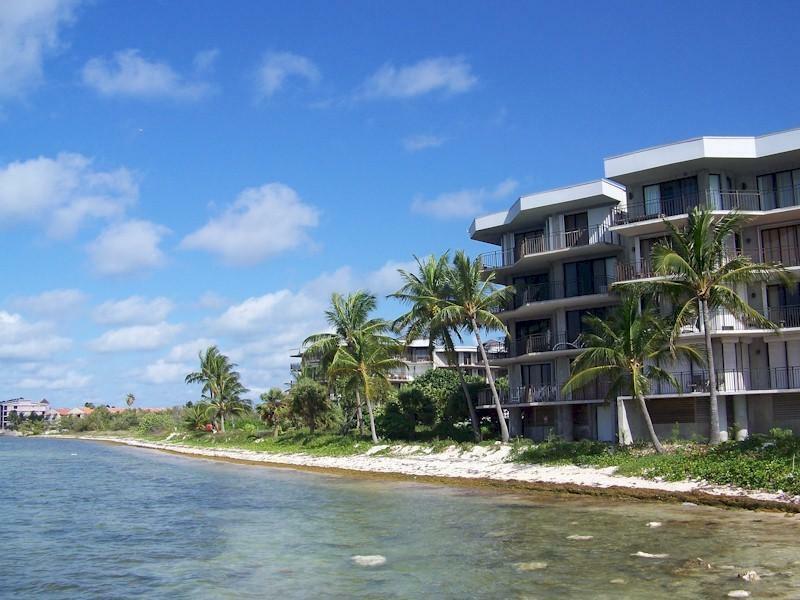 Entirely move in ready, the condo is well suited for investment income as a short term vacation rental. A complete renovation makes Parrot Perch unlike no other in the complex. The open concept main living area complements the vaulted ceilings, while the kitchen has a modern design allowing room for several chefs and mixologists. A sumptuous master suit is highlighted by a spa like bath with rich natural stone, with similar finishes in the guest bath. Located at 1800 Atlantic Condominiums, you'll enjoy all . . .the amenities of a tropical resort with a large oceanside pool, beach, hot tub, saunas, fitness center, 3 tennis courts and garage parking.